We are joining forces with Next Level Up Camps in Trumbull/St.Joe’s for 4 weeks this summer. Join us! 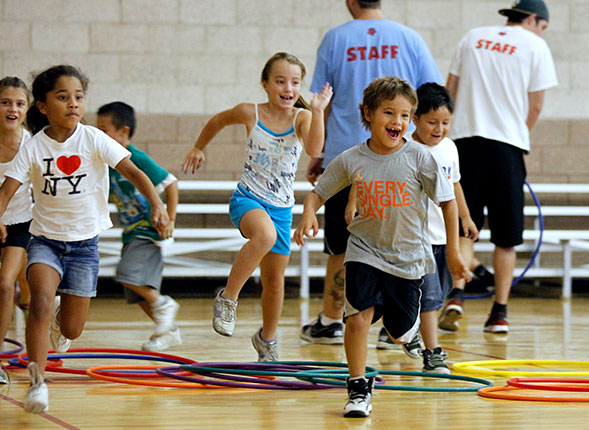 Campers will be introduced to different sports and activities, play games, participate in arts & crafts, and more! Each week focuses on a fun theme, which we will connect the sports and activities to for that week. Our structured, action-packed program allows plenty of room for creative individuality and varying ability levels in a non-competitive environment. Sports played at camp will be baseball, soccer, football, LAX, basketball, learning to riding bikes (optional), fun noodle games, and more. Now older siblings can join in the fun too. This is one of the most exciting camps because kids experience the joy of pedaling independently for the first time! This half day camp is perfect for the younger child who is still on training wheels or is just beginning to explore without training wheels. Our goal is to get them riding their own bike on two wheels and/or learning to turn safely, maneuver around obstacles, riding in a straight line, fall safely, and much more! A fun and safe atmosphere using specific techniques, patience, and fun. We will also play baseball, basketball, flag football, and other fun activities. *Helmet must be brought to camp. If on training wheels, please bring to camp.